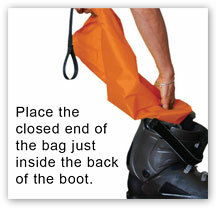 Slippin will benefit anyone who has had difficulty getting into their ski boots. 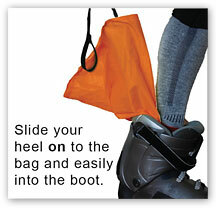 Slippin may help you buy or hire the best fitting ski boots and improve your skiing experience. 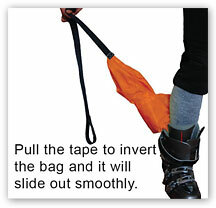 Slippin has proven to be particularly useful for those with reduced mobility, injury, or just a high instep.